Fact: The rights issue in question brought in £12 billion as the bank teetered on the brink. Fact: The lawsuits stemming from that rights issue may cost it £4 billion, give or take. Two lawsuits brought against Royal Bank of Scotland by shareholders who say they were misled into taking part in a 2008 cash call could cost the bank over 4 billion pounds ($6.1 billion) if successful, court documents showed on Tuesday…. The shareholders, organized into two groups who have filed separate claims, allege that the prospectus for the capital raising failed to paint a true picture of the bank&apos;s deteriorating financial position…. The largest group, the RBoS Shareholders Action Group, is made up of about 12,000 shareholders including over 100 institutional investors. It is suing both RBS itself and four of its former directors, including disgraced ex-CEO Fred Goodwin…. 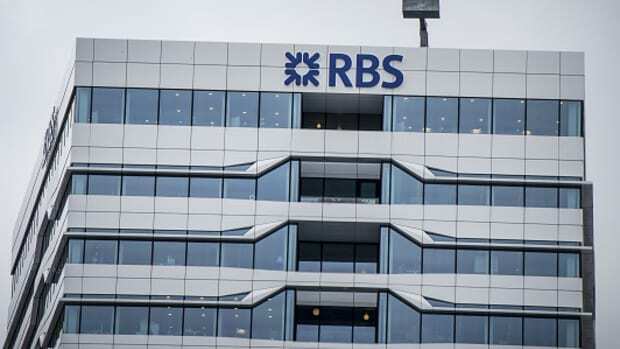 A second group of claimants, made up of 53 institutional shareholders, is suing only RBS and not the former directors. It has filed claims worth about 362 million pounds. A third group of 8,000 mostly retail shareholders was also represented by lawyers at the hearing, as an interested party. It has not yet filed any claims and it is not certain whether it will join the litigation. Claims from that group could amount to about 44 million pounds.